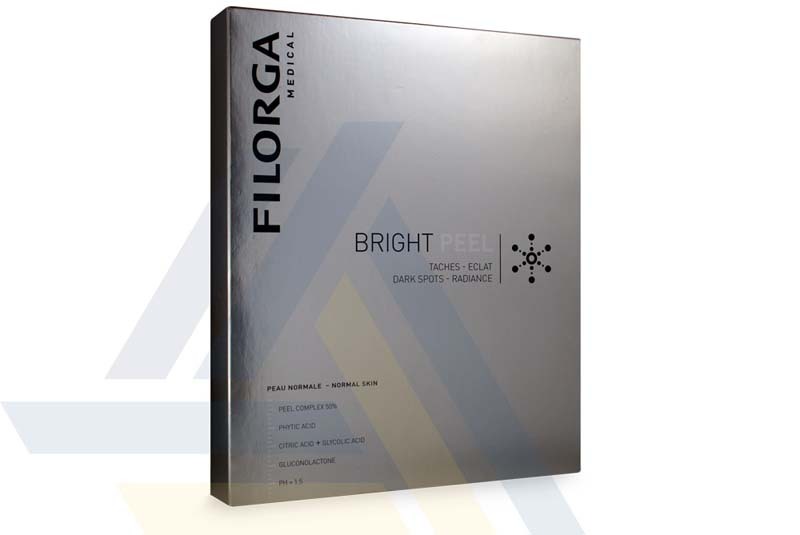 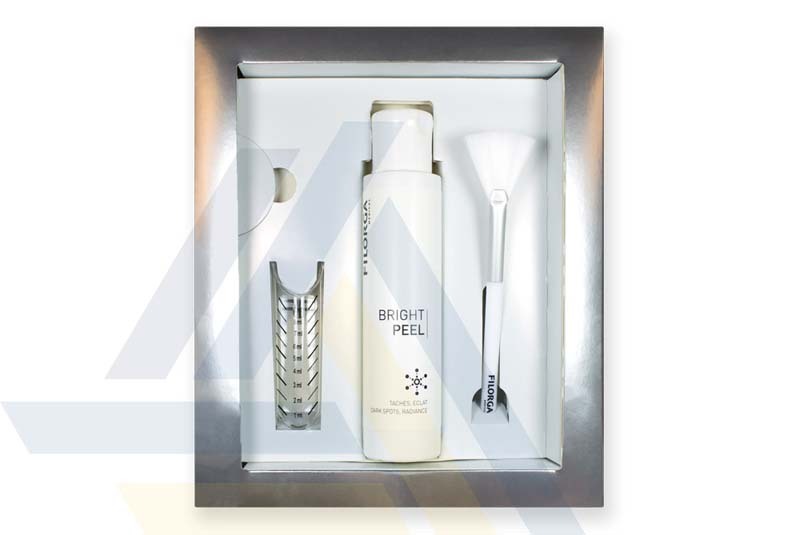 Order FILORGA® BRIGHT PEEL from Ace Medical Wholesale. 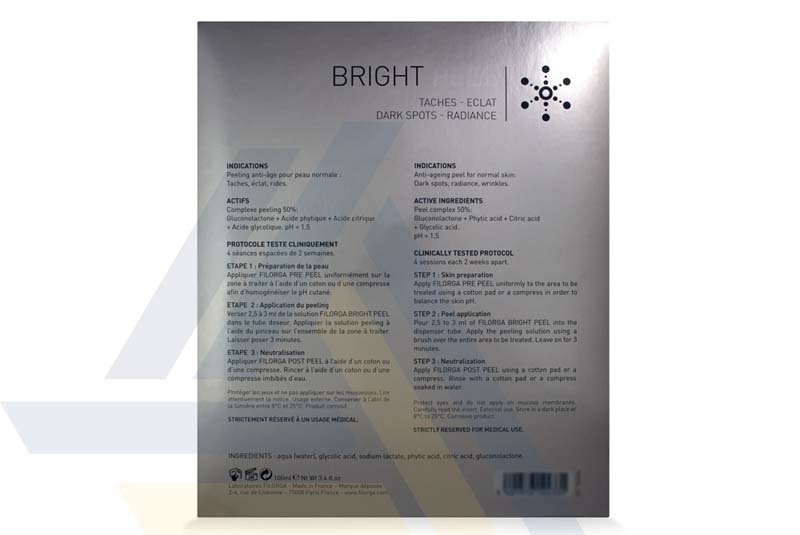 This chemical peel is meant for normal skin and contains gluconolactone, phytic acid, citric acid, and glycolic acid. 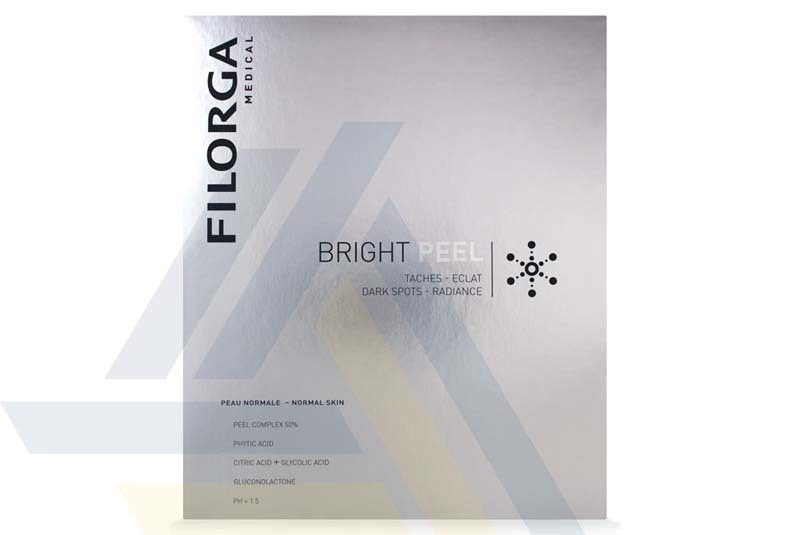 By peeling layers of dead skin cells and stimulating the growth of new skin cells, this chemical peel can help improve the look of wrinkles and hyperpigmentation.